Hello there! Just a note to let you know the Summer 2018 issue of MeetMinnie Magazine is now online! After this edition, we will be taking a break from publishing the magazine so that we can focus on our growing book publishing business and Elke + Blue product design. We’re excited about this change and hope you’ll join us on our continuing journey. Read more about it here. Introducing the Elke + Blue website, dedicated to MeetMinnie's character design and book publishing. In the meantime, instead of a new issue, we've made the Summer 2018 edition a collection of MeetMinnie favorites to celebrate the past five wonderful years. Thank you for reading, and be sure to keep up with us on Instagram. Happy summer! XO, MM. our new children's picture book featuring our favorite MeetMinnie characters. Esme and Bette are best friends. So how will Esme keep Bette's surprise birthday party a secret? 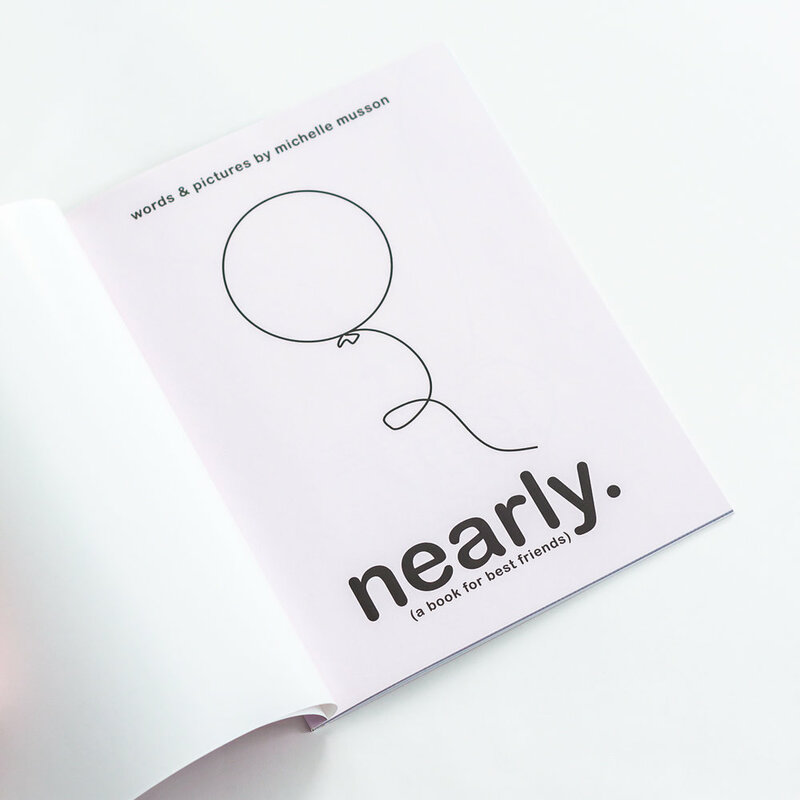 In Nearly. 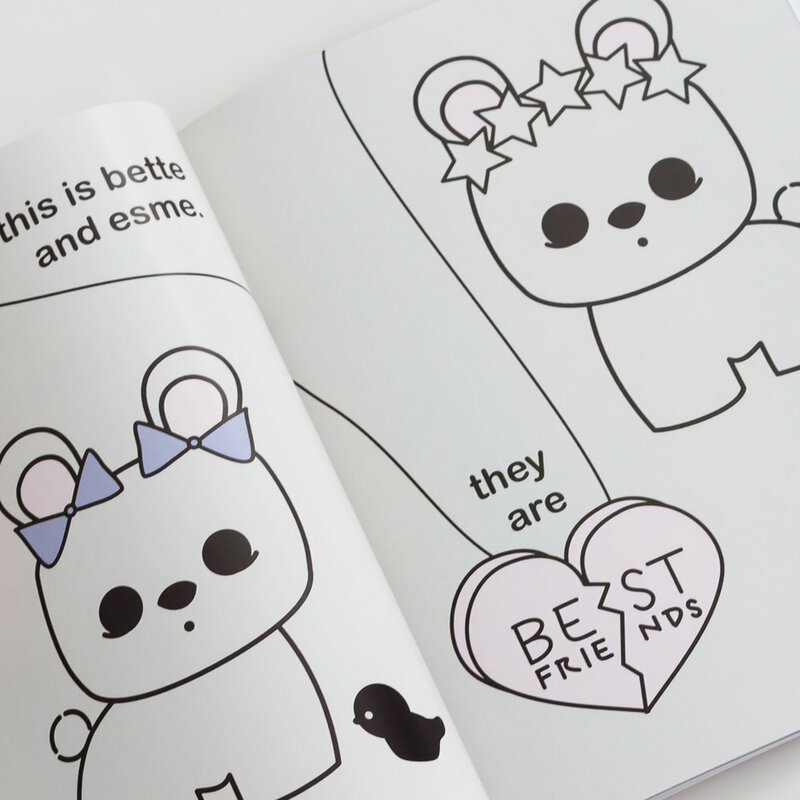 (A Book for Best Friends), one resourceful bunny shows her love for her best bunny friend by planning her a surprise birthday party. But shhh...don't tell! 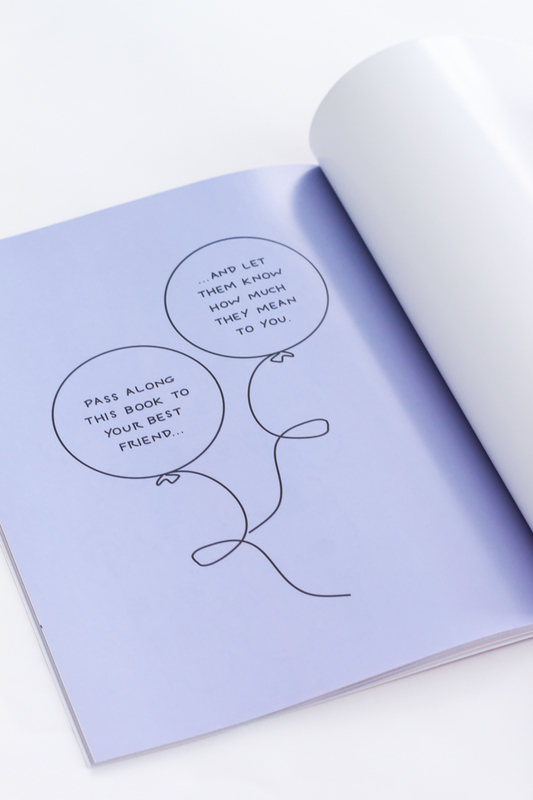 It's a story about and for best friends, told through playfully minimalist pictures and adverbs. Mostly. Michelle Musson is the founder and editor of MeetMinnie magazine, an online style publication, as well as designer of goods for MeetMinnie SurfShop and MeetMinnie's Elke + Blue line.